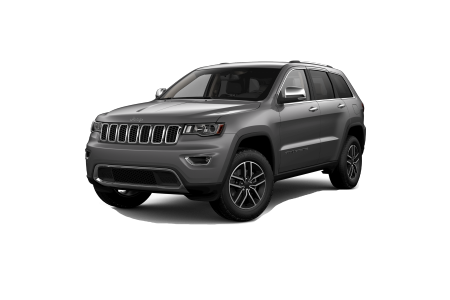 OverviewAs your local Jeep dealership near Boulder, Colorado, Prestige Chrysler Dodge Jeep Ram is your go-to source for the latest Jeep SUV models. 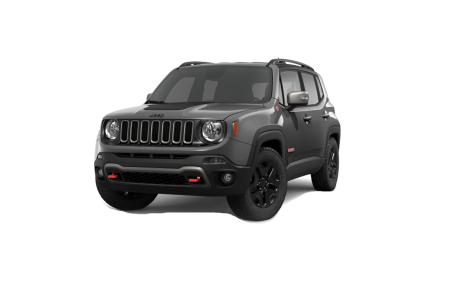 Come test drive the new Jeep Wrangler or Jeep Renegade, or talk with our sales team about the features of the Jeep Compass or Jeep Grand Cherokee. Whether you’re looking for reliable 4X4 technology or interested in an SUV the whole family can agree on, we have plenty of options to choose from. Our Jeep dealership has a number of upgrades and other features available, so get in touch with our sales team to learn more. 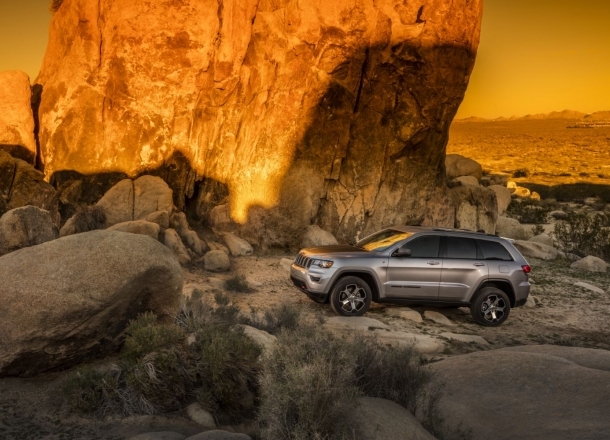 Lease a new Jeep model at your local Boulder, CO dealership. 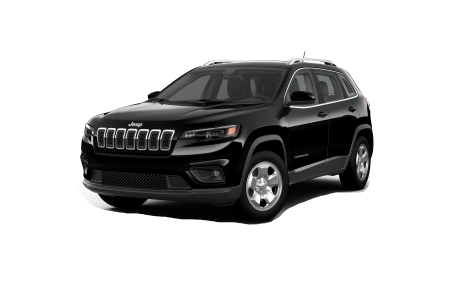 Why should you come to Prestige Chrysler Dodge Jeep Ram to buy a Jeep SUV near Boulder, CO? Because of our incredible staff. You will be welcomed from the minute you walk onto our lot, whether you’re here to talk to the finance department or to take one of our Jeep SUVs for a test drive. Stop by anytime, or give us a call to schedule an appointment. We look forward to your visit. 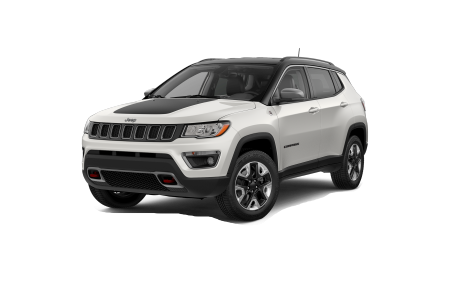 Are you due for service on your Jeep SUV? 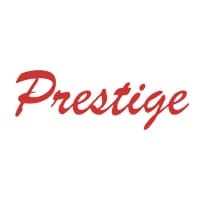 Bring it into the Mopar auto shop near Boulder, CO at Prestige Chrysler Dodge Jeep Ram. From oil changes to complete engine overhauls, our expert Jeep mechanics can help. And with our Mopar Express Lane, you can stop in for routine maintenance and be out in a jiffy. 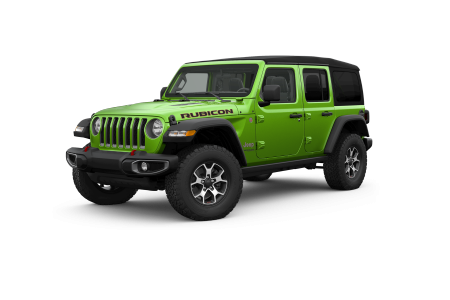 Visit our Boulder, CO area Jeep dealership for all your Jeep SUV needs.